Shellfish Products - MAC'S OYSTERS LTD.
Mac's sells its oysters under several name brands. 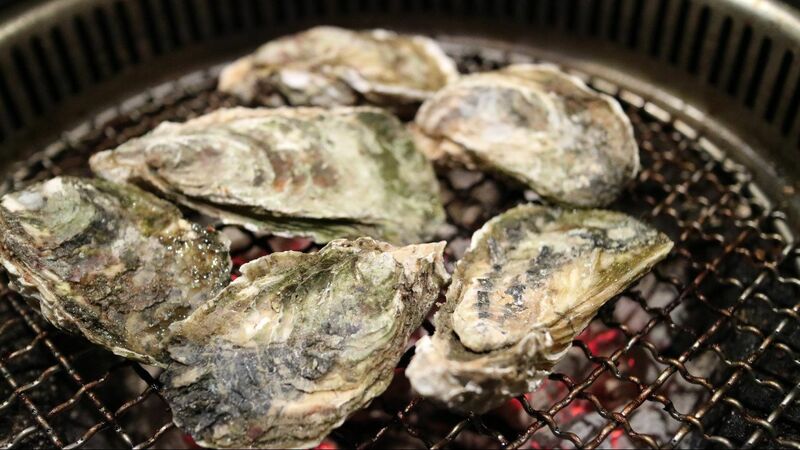 Brand names depend on the method used to grow the oysters, and the beach or body of water where they were harvested. The prices for oysters and clams depends on the clam species or oyster brand, size grade, freight costs, order weight and frequency of your orders. "Farm-Gate" Pricing and Quality for our Clients - Importers, Wholesalers and Distributors World Wide.